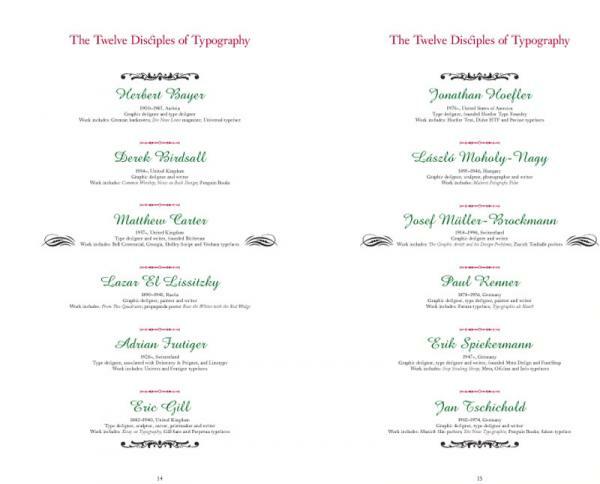 A humorous and incisive analysis of the basic tenets of typography and how to turn them on their heads, this book will appeal to the conformist and the non-conformist in everyone – not just the newcomer to design. 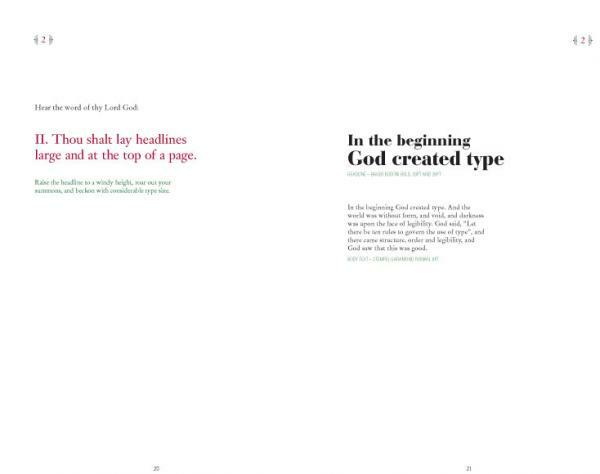 One side of this sharp-witted, cleverly designed guide presents the ten main rules, or 'commandments’, of type design, addressing such aspects of typographic doctrine as legibility, alignment and capitalization; the other shows how type can successfully subvert these rules, presenting ’sacrilegious’ visual alternatives. 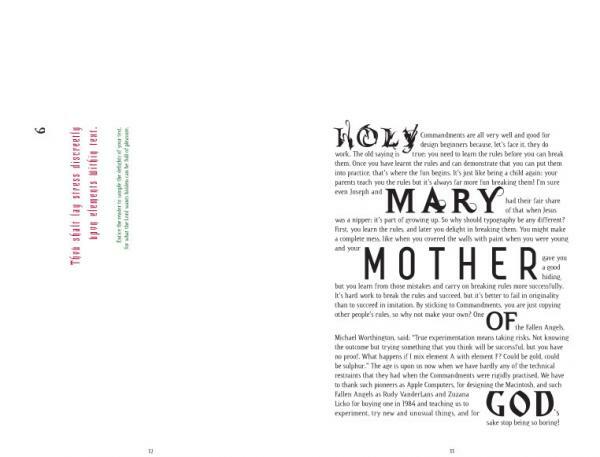 In support of the commandments Felton includes a list of twelve 'disciples’, those internationally renowned graphic designers whom he identifies as abiding by the rules, including such figures as Eric Gill, Jan Tschichold and Erik Spiekermann. 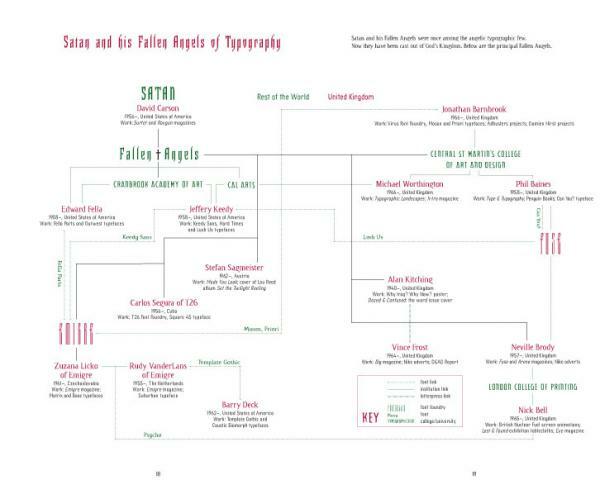 Confronting these are his 'fallen angels’, which include such experimental typographers as David Carson, Jeffery Keedy, Phil Baines and Jonathan Barnbrook.